Great location!! Collingwood Village. Concrete lowrise. Almost new! One bedroom and den. 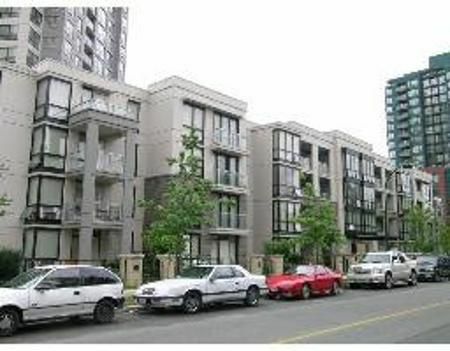 Walking distance to Skytrain, bus, Metrotown, schools & more. Great com munity. Quiet South facing courtyard view. No restrictions. This won't last! All measurements are approx, bueyr to verify., Vancouver, B.C.